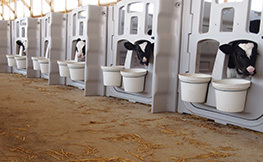 Improving animal welfare can also reduce production costs. 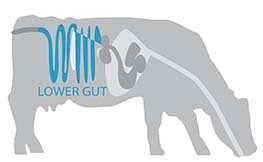 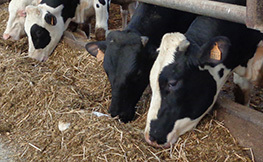 For example, claw health in dairy cattle can be improved with careful attention to environmental factors. 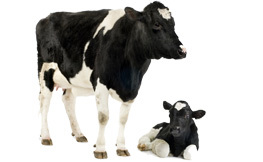 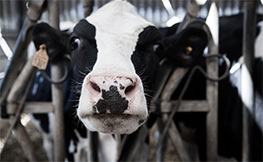 The production costs resulting from claw disorders is estimated at $31.50 to $82 per cow. 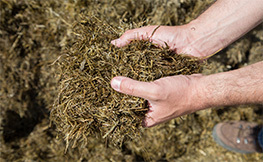 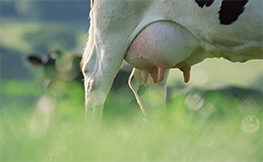 Laminitis-related and infectious claw disorders often cause a decrease in milk yield. 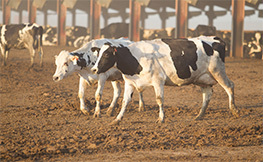 Claw disorders are also responsible for reproduction problems and can reduce feed intake. 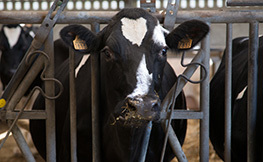 This study examines the most efficient measures to prevent those losses — and improve animal welfare. 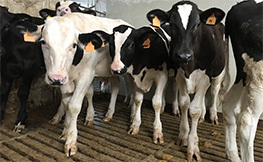 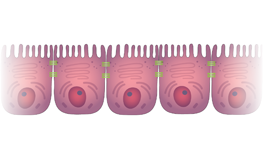 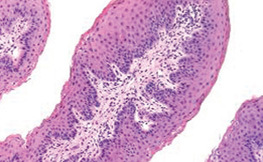 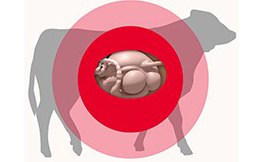 Researchers recommend a combination of early detection and diagnosis; regular claw trimming; using sand bedding and keeping floors clean and dry; and proper diet to avoid any ruminal acidosis or body condition drops.